Approx. 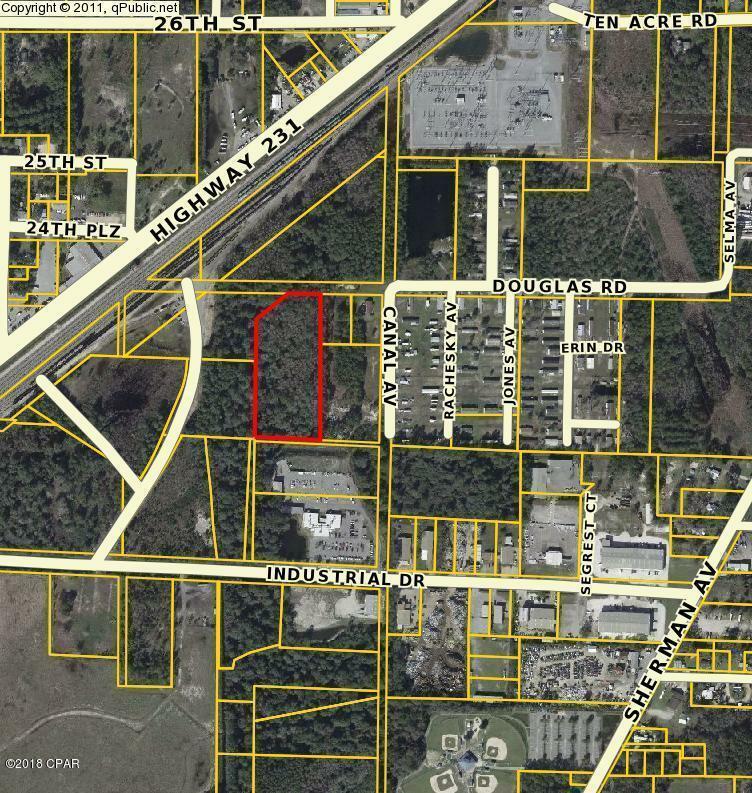 5 acres residential land off East Avenue near Hwy 231 in Panama City!Large parcel with county easements suitable for single family homes or mobile homes. Both X and AE flood zones. 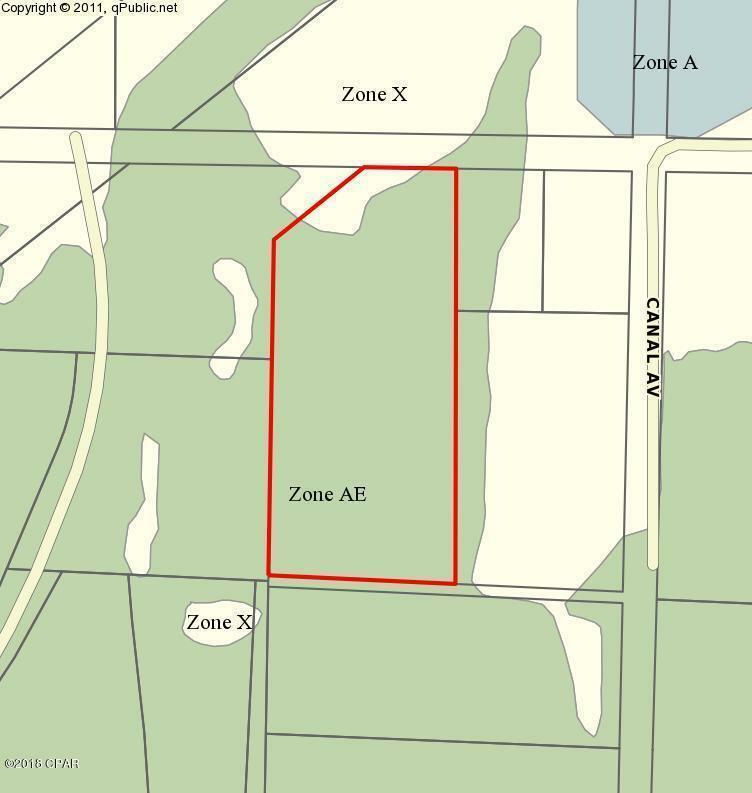 Create your own tree-lined drive to a lovely large property... Parcel has large pines and magnolia trees and room to grow.Great parcel at a great price!!! Listing provided courtesy of Sun Sand & Sea Beach Realty Llc. Listing information © 2019 Central Panhandle Association of Realtors MLS.